Hajime “Tokido” Taniguchi faced off against his rival Victor “Punk” Woodley at the Northern California Street Fighter V Regional. As you can guess from the headline right above, Tokido’s Akuma proved to be too much for Punk, and he won the regional for the second time in a row. The two fighters had faced off at the 2017 Evolution Championship Series in the grand final, with Tokido taking the win after fighting his way back up from the losers bracket. Since then, Punk has been rebuilding himself, and while he may not have taken the top spot in Northern California, he still has plenty to celebrate. Punk walks out of the regional still being the overall point leader as we get closer to the Capcom Cup. On the board, Punk has a 240 point advantage over the second place player who happens to be… Tokido! All of this is leading to one heck of a showdown at Capcom Cup at the end of the year! The Atlanta Reign finished Stage One of this season’s Overwatch League in 5th, and with the next Stage starting this week, they need everyone on the team to be working to get more wins. It looks like they’ll have to do without one of their better-known players; Daniel “dafran” Francesca. Dafran announced his retirement from OWL this past Thursday saying “I am leaving the OWL and going back to comfy streamer life”. While some fans of the Reign may be upset, others aren’t so sure this retirement will stick. Dafran joined the Atlanta Reign last October and quickly quit in November stating in a Tweet “The end. I hate the game. Thought I could love it again and have passion but its impossible, I always end up soft throwing. Contract ended, Overwatch uninstalled, McDonalds here I come”. The very next day he apologized and said he wasn’t quitting the League. 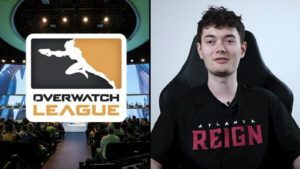 Before joining the Atlanta Reign, Dafran had retired from competitive Overwatch play when he was suspended for in-game behavior while playing for Selfless. What we’re saying is, don’t be shocked if Dafran comes out of retirement. In the meantime, you can watch him give commentary on OWL as a member of Reign’s stream team. 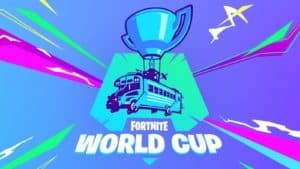 Epic has announced the Fortnite World Cup. Starting April 13, the series will consist of 10 weeks of intense battles, with a weekly winner walking away with a cool million bucks and entry into the Grand Finals. The Grand Finals, which are set to take place in New York at the end of July. 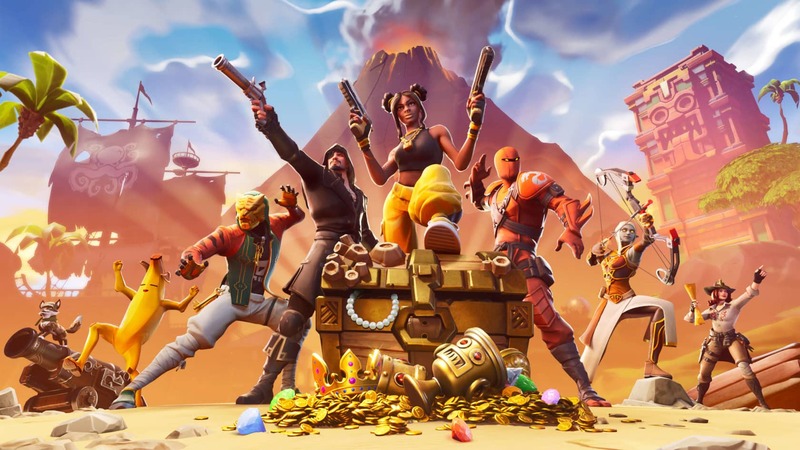 There, players will go to war for the chance to win three million dollars, with all qualifiers assured to get at least $50,000. Not a bad way to spend your summer, huh? 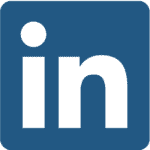 To find out more, go here.